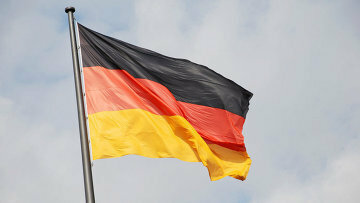 Germany extradites Russian citizen charged with drug trafficking | Russian Legal Information Agency (RAPSI). MOSCOW, March 22 (RAPSI) – Russian national Anatoly Vidman charged with drug trafficking was extradited from Germany on Friday, the Prosecutor General’s Office of Russia announced on its website. According to investigators, Vidman, born 1978, illegally bought cannabis weighing over 1 kilogram in the Altai Region’s town of Slavgorod last summer. Law enforcement officers seized the drugs from his place of living. However, the defendant managed to abscond and was put on the international wanted list. In November, he was arrested in Germany.